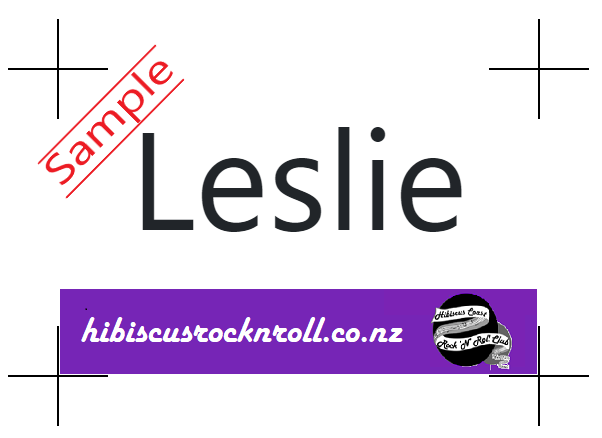 You have found the website of the Hibiscus Coast Rock'n'Roll Club! We are a social Rock'n'Roll club and have been operating for over 21 years on the Hibiscus Coast. We welcome new members to our club and invite you to pop in any Tuesday evening and check us out!! We run lessons (from beginners to advanced), as well as social dances. Our club runs with a committee whose emphasis is welcoming members and having fun. For more information on lessons, membership, announcements and events then check out the rest of our site! Beginners Lessons begin next month. After the AGM there will be a Social Evening. Gary Brown will be playing. Visitors and Guests are most welcome! One lesson per week for 4 weeks. The set of lessons cost $25 per person and discounts for juniors, students and families. Lessons start at 7pm and 'Club Night' starts at 8pm with a door charge of $2 members, $5 non-members (no charge for those who have paid for lessons). Our events calendar is always buzzing with exciting social events. On Tuesdays there are lessons, followed by social dancing. Other times we just hang out together. What makes these events a success is your attendance? There are always social events happening in our district. We have sourced this information for your convenience, so that there is no need for you to stay home this weekend! Want to display your open affection for the club? No problem! Clothing can be purchased Tuesday evenings. All items are available in either black or white. The price refers to each individual item. If you would like to purchase an item or have gear to sell, please email info@hibiscusrocknroll.co.nz.